The real winter really kicked in. 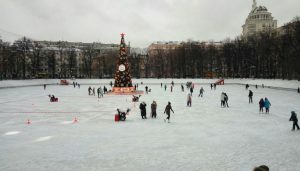 And it is just the right time to try authentic skating experience on the lake. 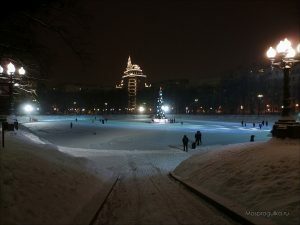 Maybe the ice is not as smooth as other big skating places in Moscow but the feeling is amazing. 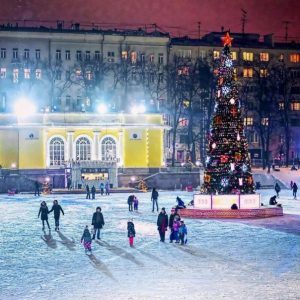 Try to put in your schedule skating on Patriarchy ponds! The place looks amazing and although the ice is not as smooth it will take you back in time. It is close to Mayakovskaya, Pushinskaya and Barikadnaya metro station. Enjoy Moscow winter to the full❄️☃️!! « Little France in Moscow.